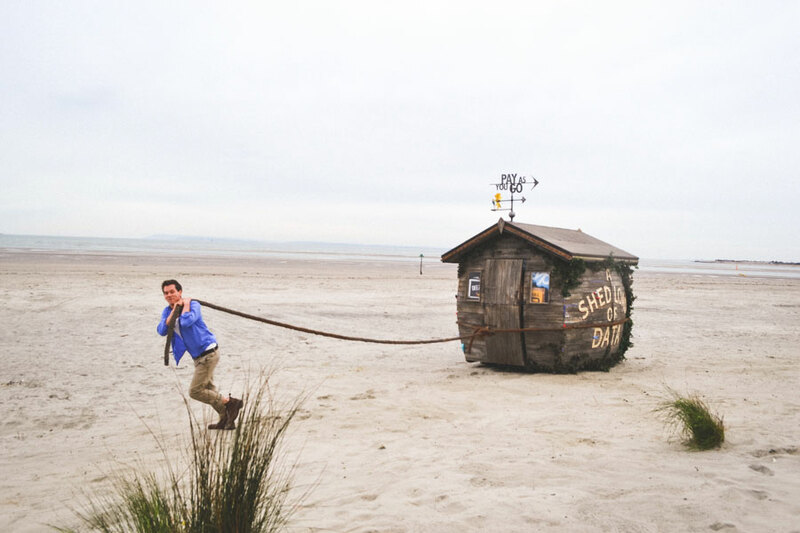 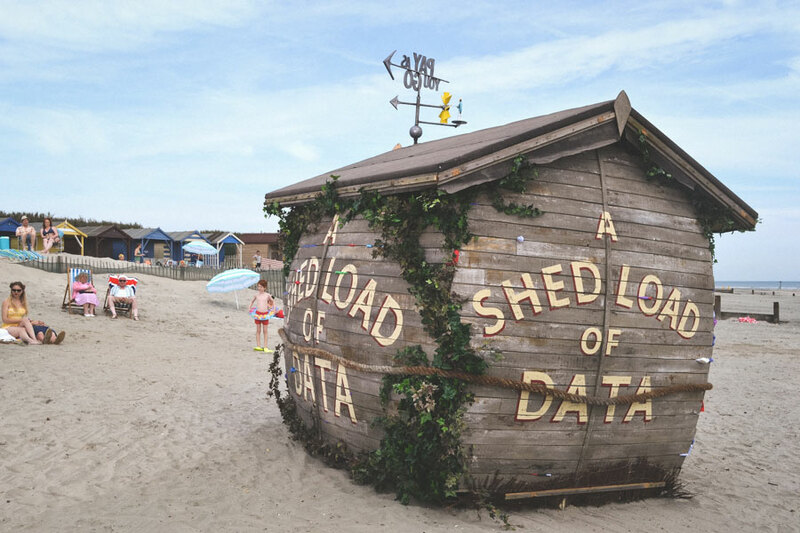 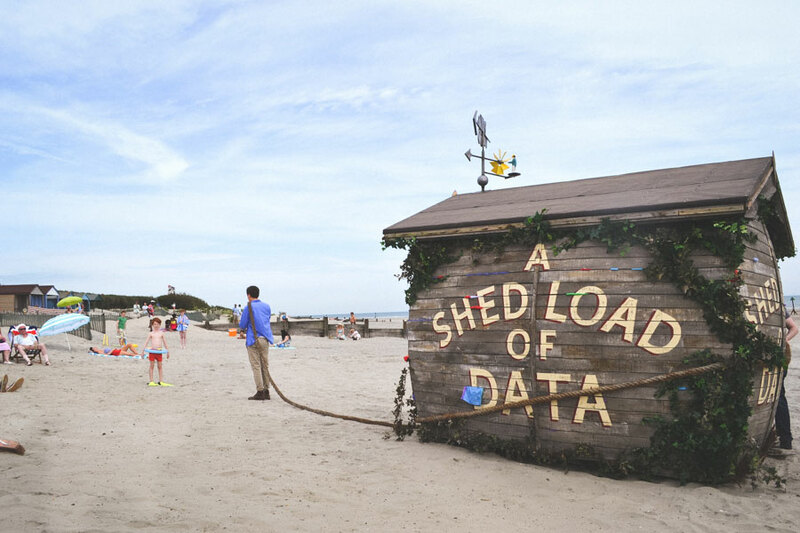 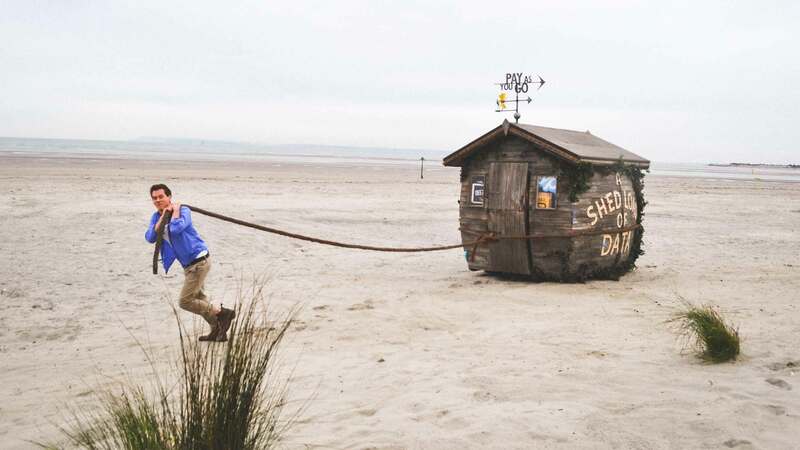 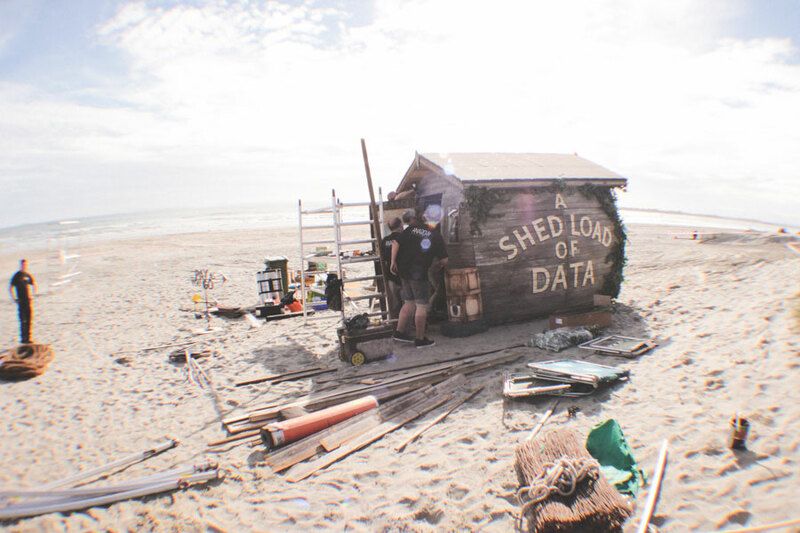 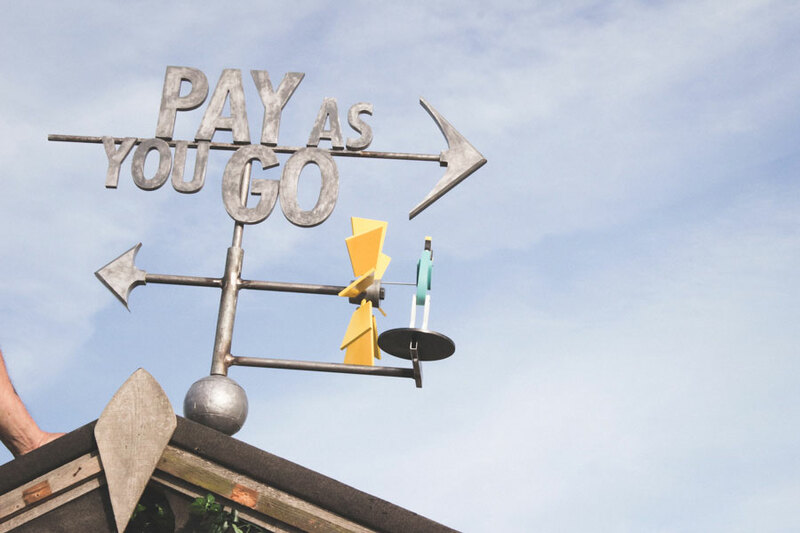 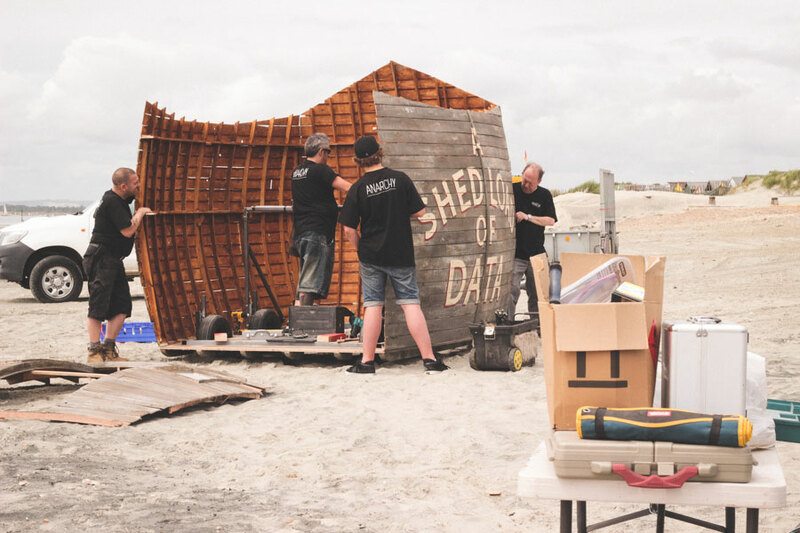 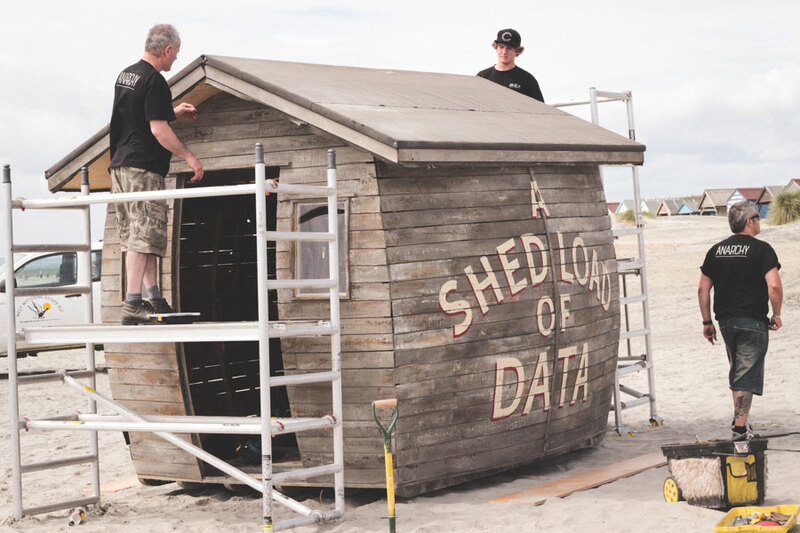 We worked with Saatchi & Saatchi and Partizan on the latest EE campaign featuring Kevin Bacon, to create a shed bursting with 'data'. 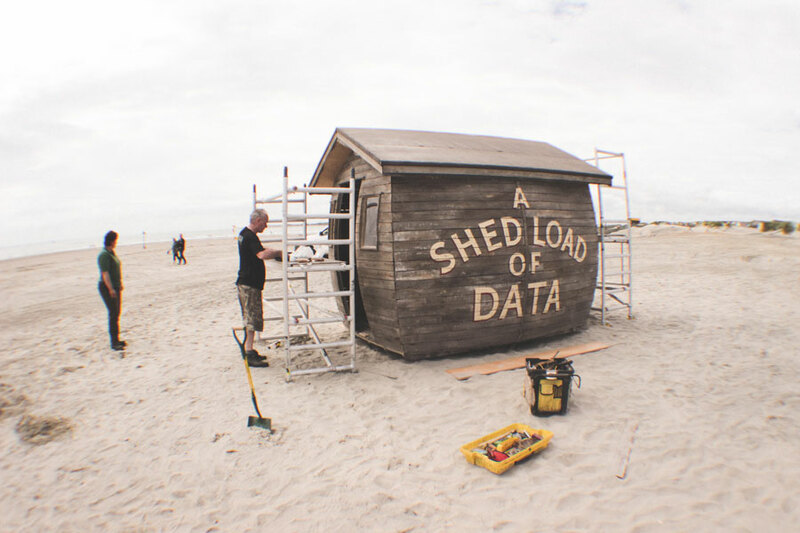 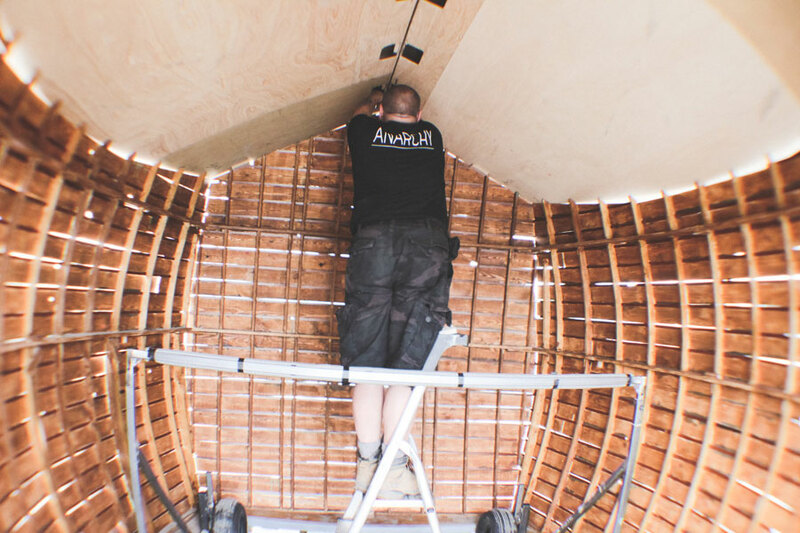 That being apps, downloads and so forth taking the form of wooden crates that filled the shed. 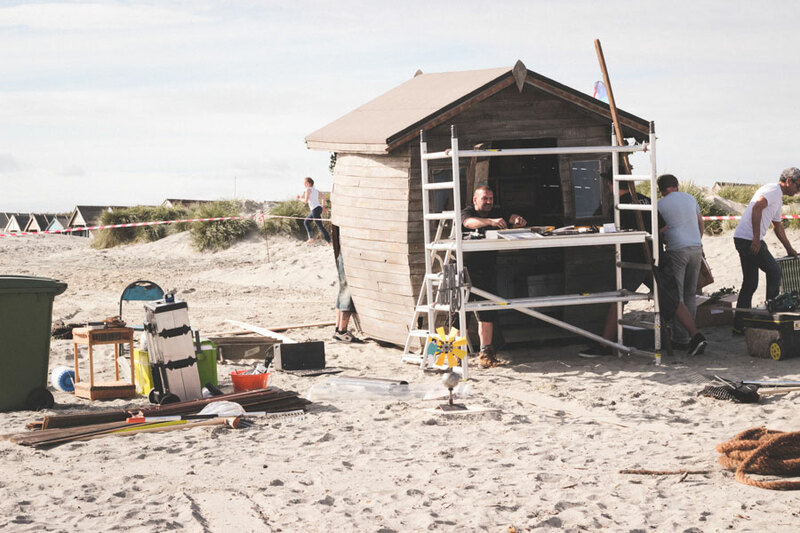 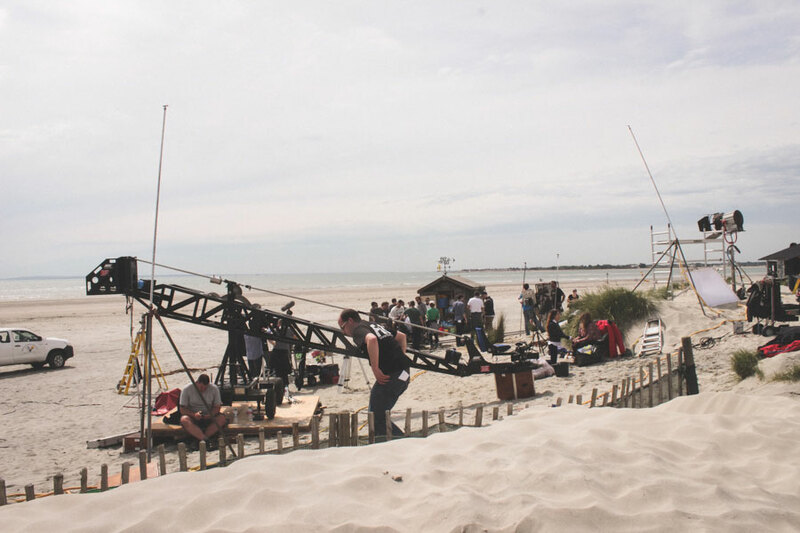 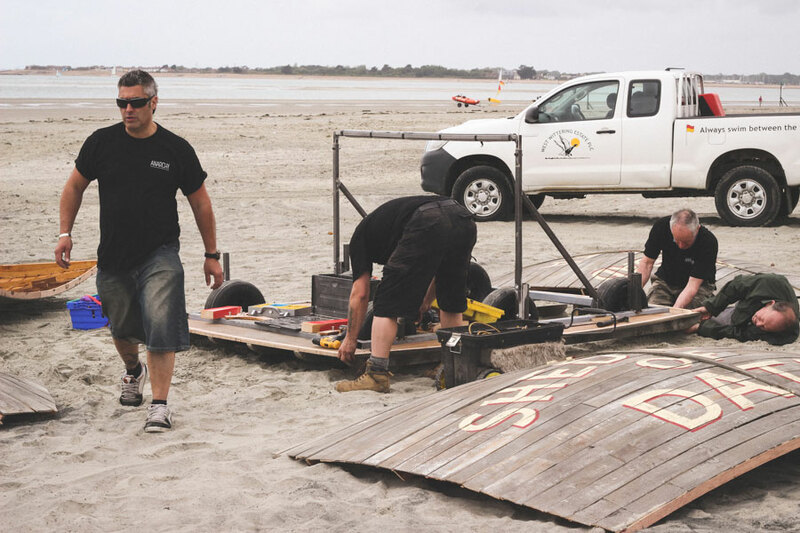 We also covered a rain affect that was used during the shoot.